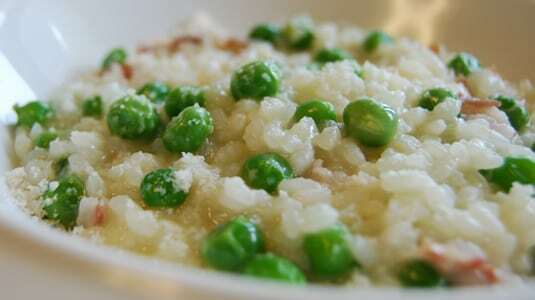 Venice cuisine is among the most fascinating you could taste in Italy, and not only for its delicious taste. Over centuries, Venice has built contacts both with the inland and with diverse and faraway countries: therefore, its culinary tradition presents a variety of dishes linked to the different origins of ingredients. 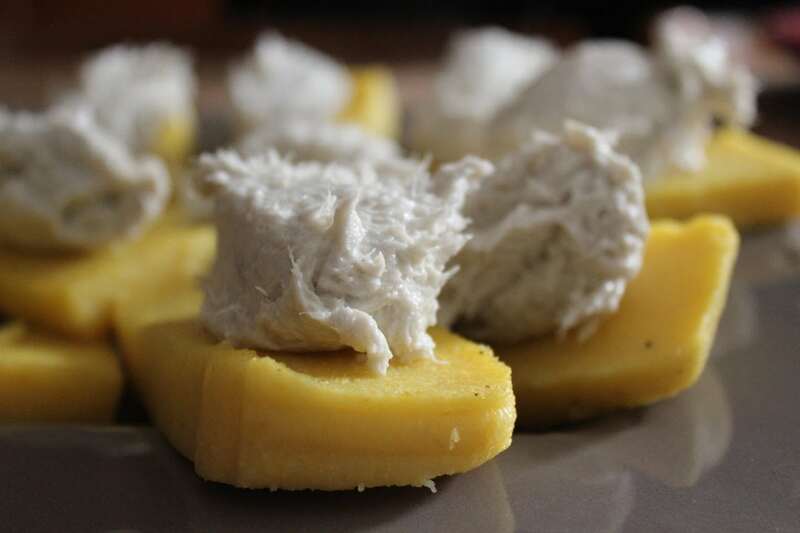 This is why you can see in Venice dishes baccalà (dried salted cod) from the Baltic routs, precious spices from the caravans of Asia but also fresh vegetables from islands of the estuary and fish from the lagoon and the Adriatic sea. 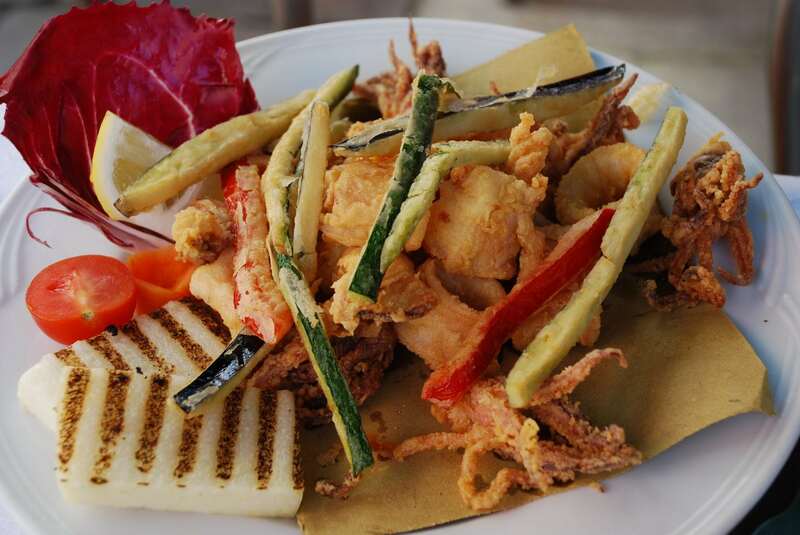 The “antipasti” (starters), are one of the wonders of Venice food tradition. You can actually eat them as a starter at lunch or dinner, or as a complement to your pre-lunch / pre-dinner glass of wine (“aperitivo”). You may find them in an endless variety and quantity in the traditional “cicchetterie” – that is, traditional eateries and bars offering “Cicchetti”. Read my post “Gondole & Cicchetti” to learn more and get a couple of good addresses. Baccalà mantecato is a savory hence delicate dish made with salted codfish that’s boiled, skinned, and literally beaten to a pulp, as olive oil is drizzled “al filo”, and seasoned with a little salt and fresh pepper. It is often served as a topping of toasted slices of “polenta” (cornmeal mush). The saor is an tasty cooking method that was used by Venetian sailors to preserve food when out at sea. 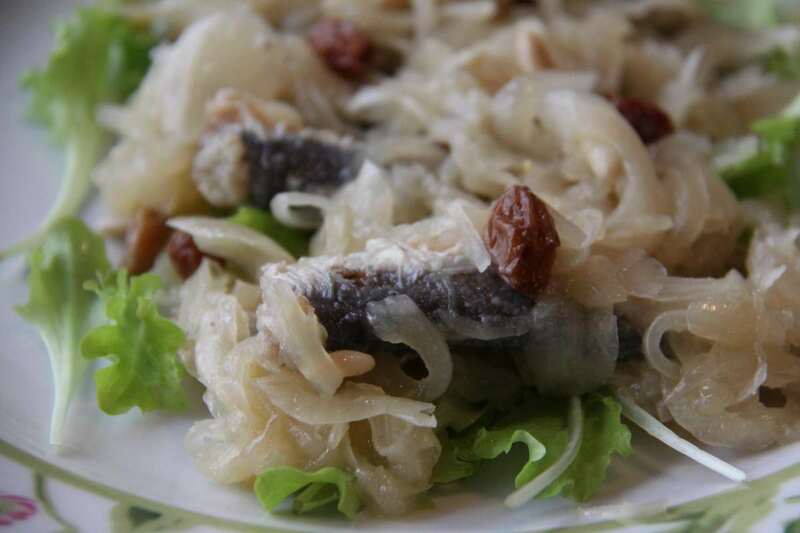 Sardines (small pilchards) are first deep fried and then covered with a mixture of onions caramelized with vinegar, pine nuts and raisins (yes, it sounds weird, but believe me, they are delicious!). 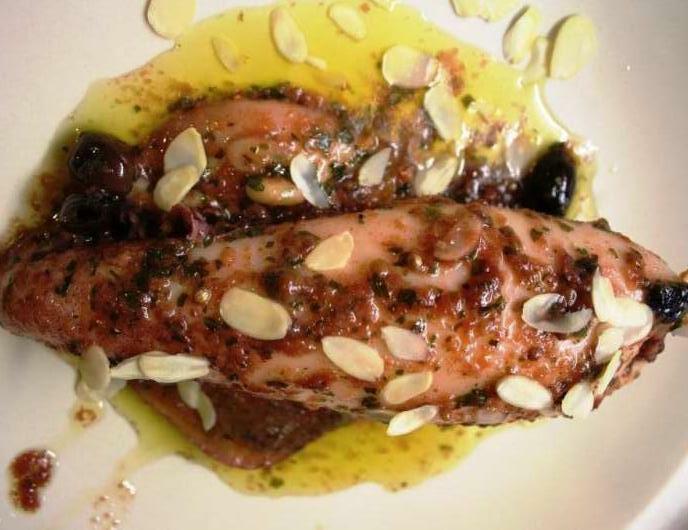 Sarde in saor are even more tasteful when eaten after 24 hours from the beginning of the preparation. Fondi (“ends”) are simply artichoke ends, soaked in oil and marinated in spices. Tender and cool, they were a lovely start to a meal — flavorful and not too filling. 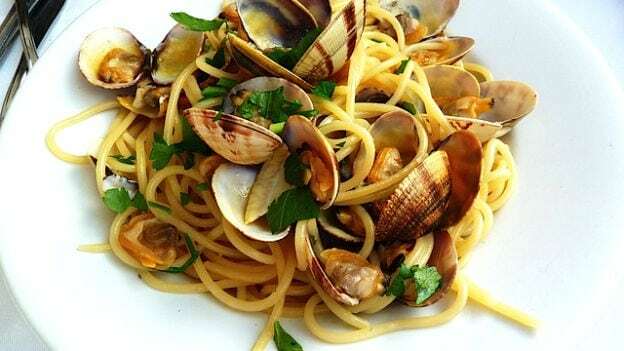 Spaghetti con le Vongole (Adriatic sea typical clams, called “caparonzoli” in Venice) is one of my favorite dishes, and you can’t leave Italy without tasting it! Although this recipe originates from Venice, it’s so delicious that it’s now become a classic Italian dish, available in most seaside destinations. Literally “Pasta and Beans”. 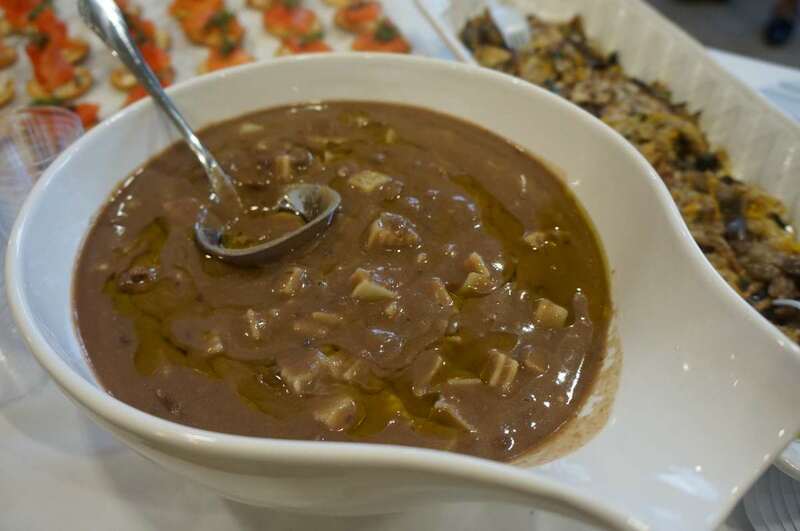 It’s a savory thick bean soup (prepared with sauteed carrots, onions, celery, bacon and, sometimes, an addition of tomato sauce), mixed with Tagliatelle crushed into small pieces. One of the most famous Venice dishes. 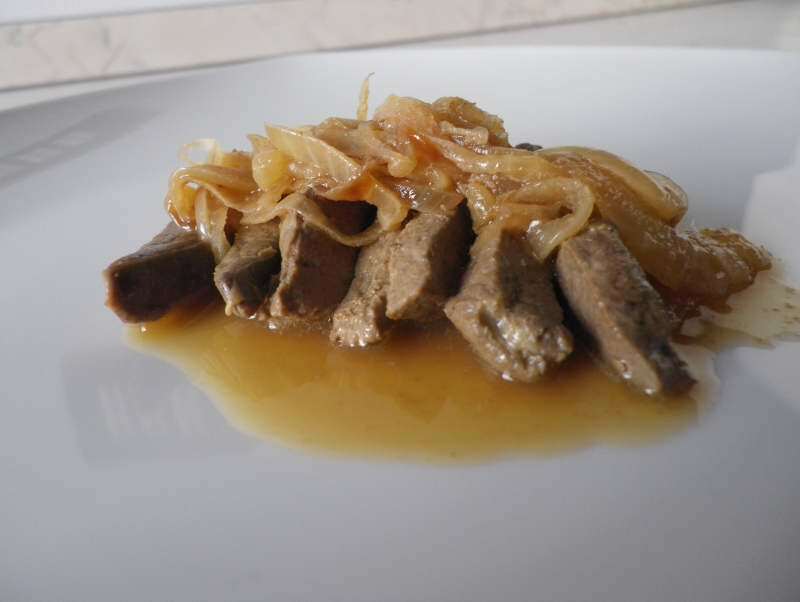 It’s a slice of veal liver, fried in olive oil with onions. It’s served hot, often with Polenta as a side dish. Capasanta (or cappasanta) is the Italian name for Scallops. 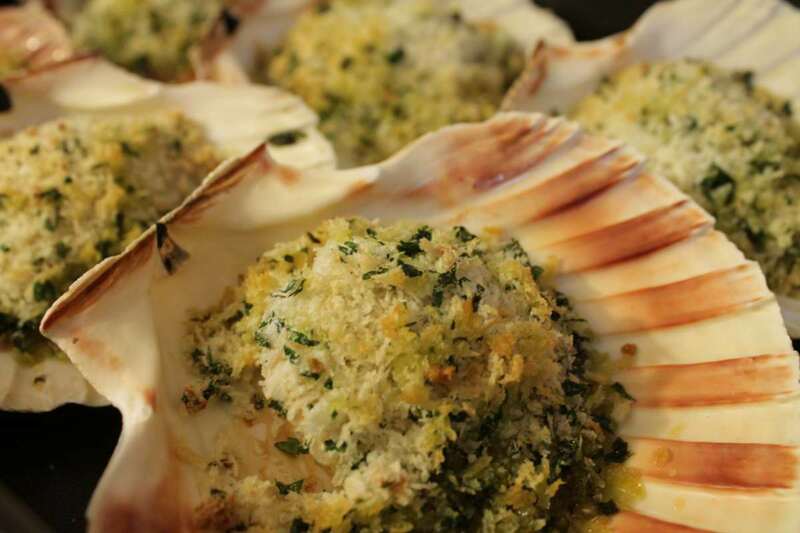 Therefore, Capesante gratinate are simply gratin scallops (scallops topped with a mix of bread crumbs, grated parmesan cheese, parsley and olive olive oil and cooked in very hot oven). Delicious calamari stuffed with their minced tentacle, bread crumbs, parsley, garlic and a few anchovies, gently cooked in olive oil and white whine. You may find is also al Cicchetti. 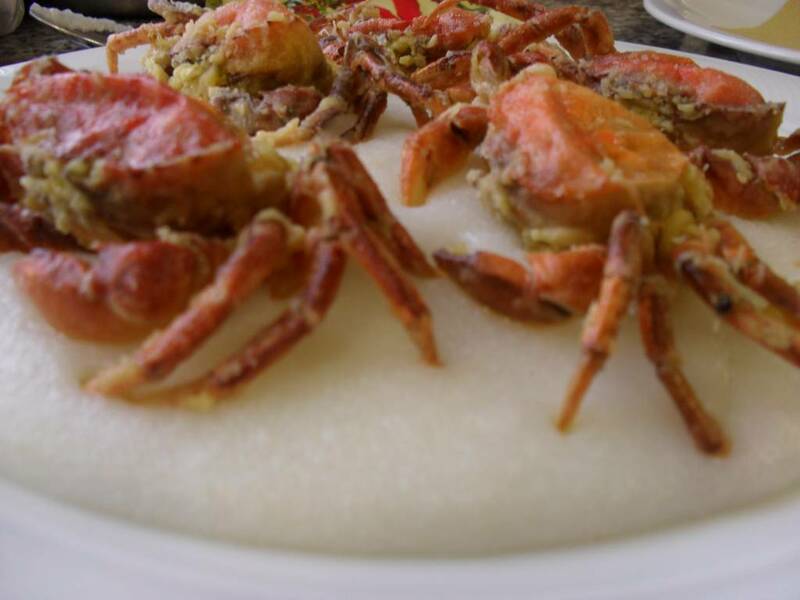 Moleche are crabs that are caught during their molt, while their carapace is still soft (“molle” in Italian). They are deep fried and served whole. Again, weird but delicious. This is not a Venice dish but the traditional Verona cake. 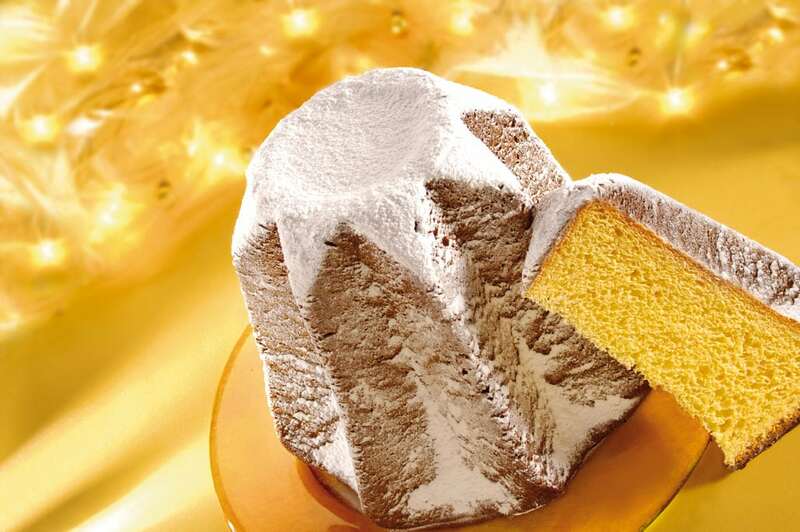 It is the antagonist of more famous “Panettone” (which comes from Milan) as the Italian national Xmas cake. Actually they are both very good, so It’s up to you to nominate the winner. However, you may find it difficult to find them id not close to Xmas. This are my pics: what about you? 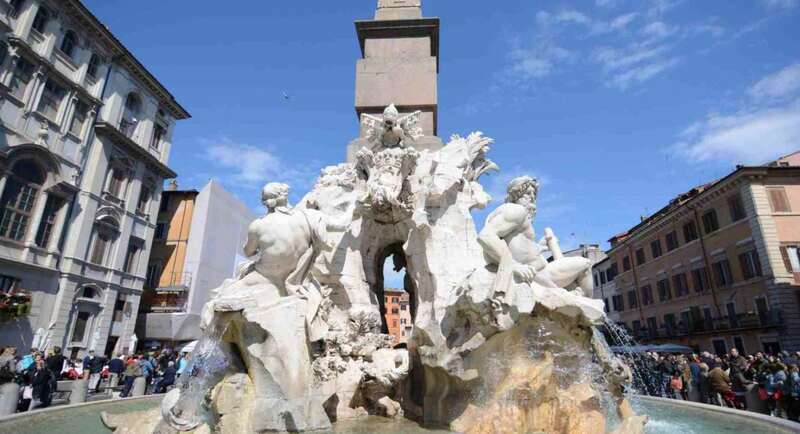 Share your food experience in Venice and nearby cities (Verona, Vicenza, Padova)! Venice can provide you with all kind of great experiences! Click here to check your many options, from guided tours to shopping, food experiences and more!